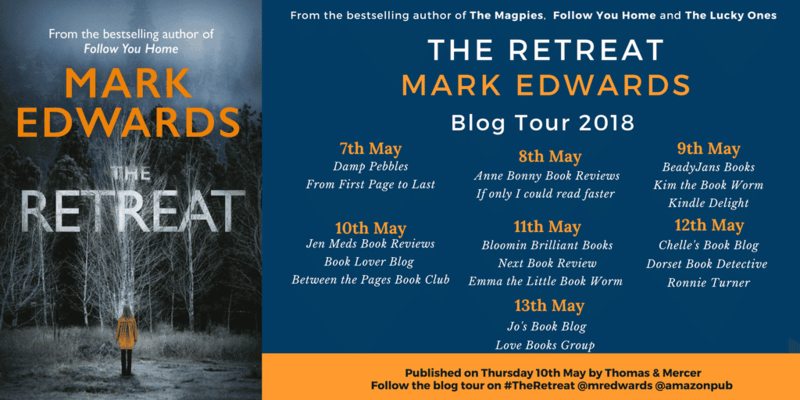 I’ve loved Mark Edwards books for like ever, so was chuffed to bits to be invited to get my mitts on an early copy of The Retreat, his latest and to take part in his blog tour. 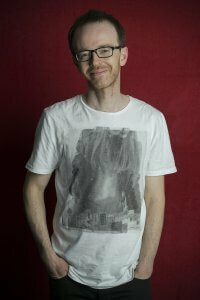 Here’s the blurb for the book, then I’ll tell you what I thought. Edwards is a master at building tension and intrigue and this book is no exception and in fact, I think it’s the best he has written. This felt much darker than the rest. There were some parts I read at night, where I thought I’d have to put the book down and pick it back up in daylight (I’m such a wimp!) because it was definitely scarier than his others. There were lots of OMG! moments that scared the living daylights out of me! There was a great story plot to follow which kept me gripped to the edge of my seat and wanting to discover more about The Widow and the folklore of this small Welsh village and in particular the house where the writing retreat was taking place, where bad things happened. Not sure, I’d ever go on a writing retreat now which is something that was always on my bucket list. I loved how the relationship between Lucas and Julia developed and the dynamics of the people on the retreat. You didn’t know which ones to love or hate or who was telling the truth. And the people who lived in the village were just a whole mystery in themselves. What on earth was going on and who was doing what was happening? Mark’s books are always thoroughly riveting and unputdownable. Books that you become totally engrossed in while the world passes you by. Books that you need to pick up at every opportunity you get. This one is a thoroughly entertaining, tense and brilliant read that I would highly recommend (although perhaps not if you are about to go on a writing retreat!). 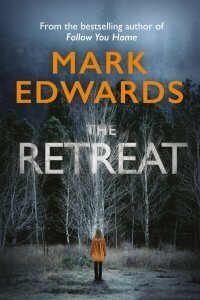 There are lots of other bloggers on Mark’s blog tour for The Retreat. You can check them all out and read their thoughts too.